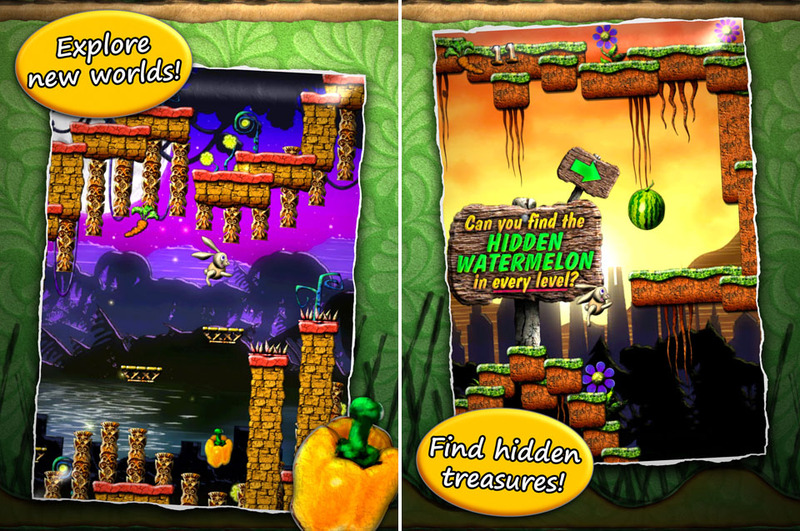 Help Nibble fill his empty tummy by finding fruits and vegetables hidden throughout the world. But be careful! 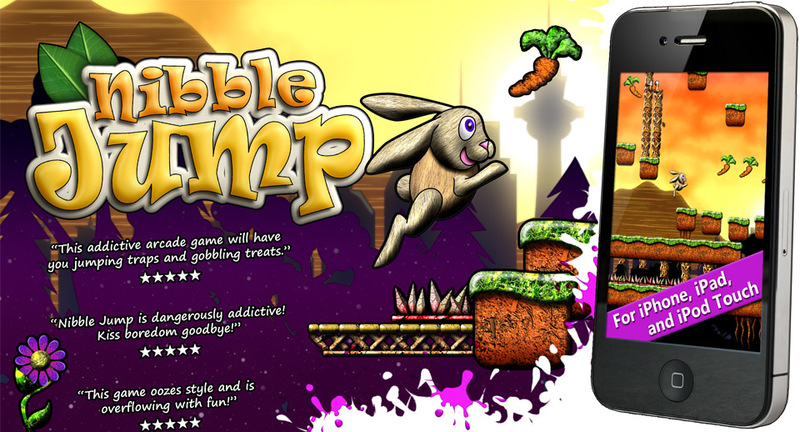 Breakable floors, spikes, and other obstacles are between him and those tasty treats. 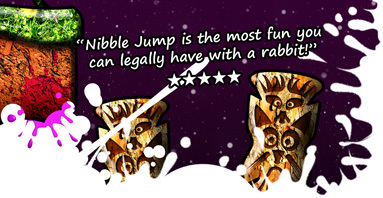 Can you fill Nibble's belly and get him home safely? * Explore beatiful new worlds. * Master 40 unique levels. * Earn credits by doing levels. * Spend credits on upgrades. * Perfect each level for bonuses. Available now for iPhone, iPad, and iPod Touch.